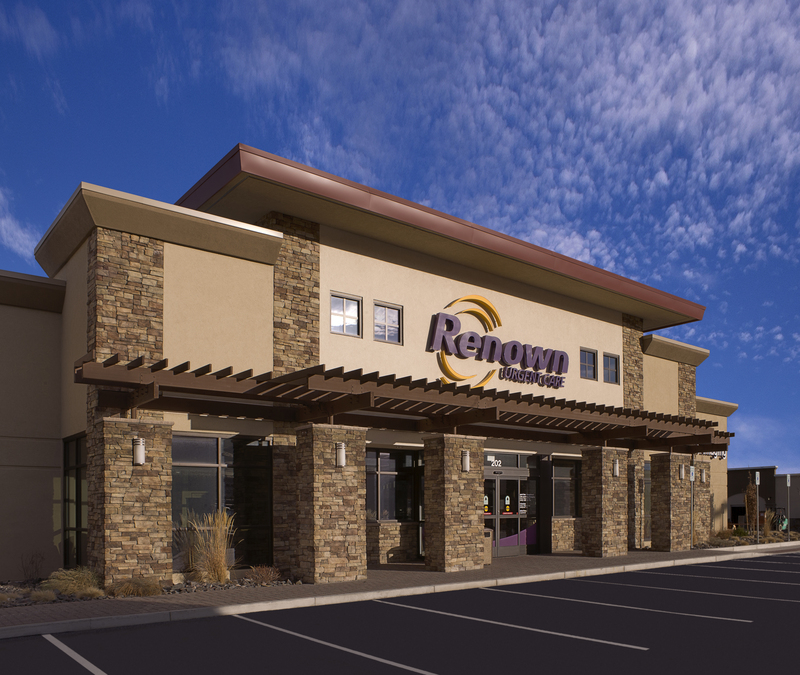 As part of the larger Renown Health, this clinic has affiliates with the closest other clinic being in Sparks about 3.6 miles away and is open today from 9:00am to 5:00pm. Recognized favorably amongst their patients, Renown Urgent Care, Los Altos has an average rating of 4.7 stars out of 5 based on 1720 total ratings. Dr. Johnson and staff were great! I highly recommend his facility. This visit was pleasant the staff was very friendly. Had to wait 3 hours to see a doctor but aside from that everything was excellent. It was very pleasant. Doctor took the time to listen. I will definitely recommend Renown Urgent Care. My name has somehow been changed in the system. I don't like that. I have to keep coming up there to deal with my head injury. I get charged every time I come for the same reason. That's not fair. Saw Nate Garduque, he was very kind and knowledgeable.